Depreciation is the loss in value to a building over time due to age, wear and tear, and deterioration. You can also include land improvements you’ve made and items inside the property that are not part of the building like appliance and carpeting. You can only depreciate the improvements to the structure itself — not the land. Depreciation deductions are spread out over the useful life of a property. The IRS allows an owner to depreciate the value of the home over a 27.5 year period. The time periods of depreciation can be adjusted based on the components of the property which can offer even larger tax planning opportunities. We cover this in other articles here. 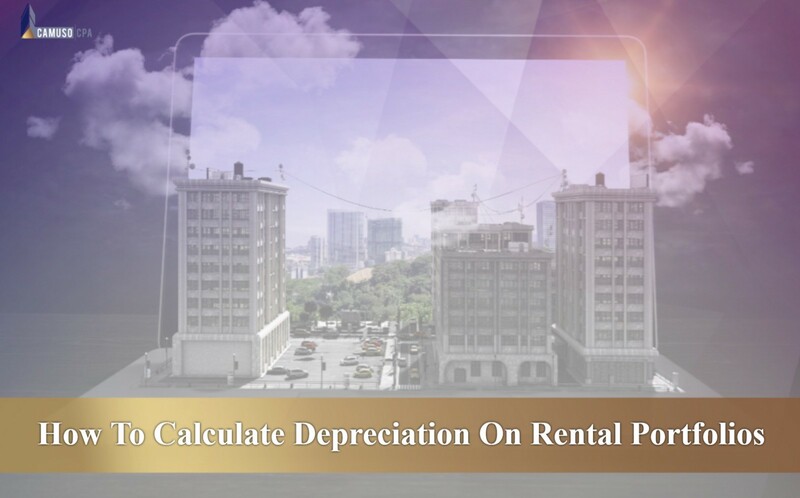 It is important for all real estate investors to deeply understand depreciation and how it applies to their portfolio. There are many tax planning opportunities available related to depreciation.